More than 75% of the attacks are Unsuccessful. How to Personally and easily Monitor Your Surroundings Without Becoming a Paranoid Basket Case. 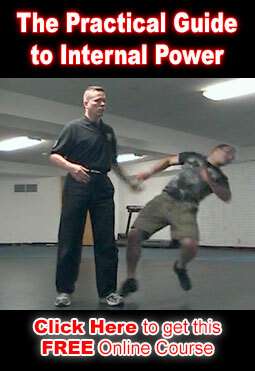 Easy and Realistic Ways to Make an Attacker feel that you are a hard target and not worth the trouble.